Smiling is one of the most basic, biologically uniform, expressions. 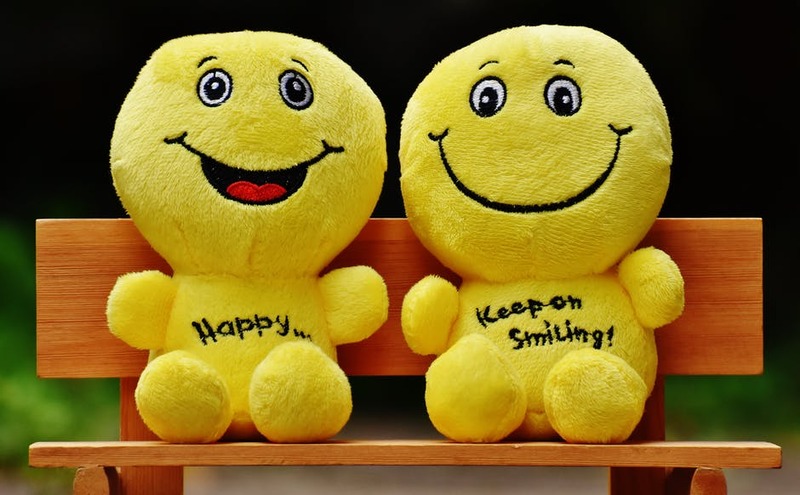 Charles Darwin was aware of the power of the smile in his Facial Feedback Response Theory, it states: “Even the simulation of an emotion, tends to arouse it, in our minds.” In other words, we may smile when we are happy, but the reverse is true, smiling makes us feel better, happy! Try it yourself, smile (genuinely) for 10 seconds and see how you feel. A smile can be very powerful, so how can it help in getting a job? When you smile at someone, several things happen. Firstly, you release endorphins – and other feel-good neurotransmitters – into your blood stream, so you feel better, happier. Smiling also supresses stress enhancing hormones like cortisol. Stress free, relaxed and happy, a good mental state for an interview. Secondly, smiling is evolutionarily contagious. It is almost impossible not to smile, when someone smiles at you. In fact, when you receive a smile it inhibits your ability to frown, suppressing the muscles for frowning in your face. Our natural response is to smile back, this releases their endorphins, making them feel good too. Great to know the person interviewing you is feeling happy, right? Thirdly, because of this influx of hormones, their brains will associate the feel-good factor with you, and will start to create a positive first impression of you. They will then start to look for further evidence to support this positive first impression. Fourthly, a study at Penn State University found that when you smile, people consider you to be more likeable, courteous and competent. Finally, studies show these feel-good compounds, help to lower your heart rate and blood pressure. Perfect timing, just before the interview begins. If you think being stress free, happy and perceived as competent and likeable, at the same time as making your interviewer like you and feel happy, will make for a positive interview, SMILE! How to write an effective Personal Profile for your CV At the job interview: Part two. Eye contact and let’s shake on it!